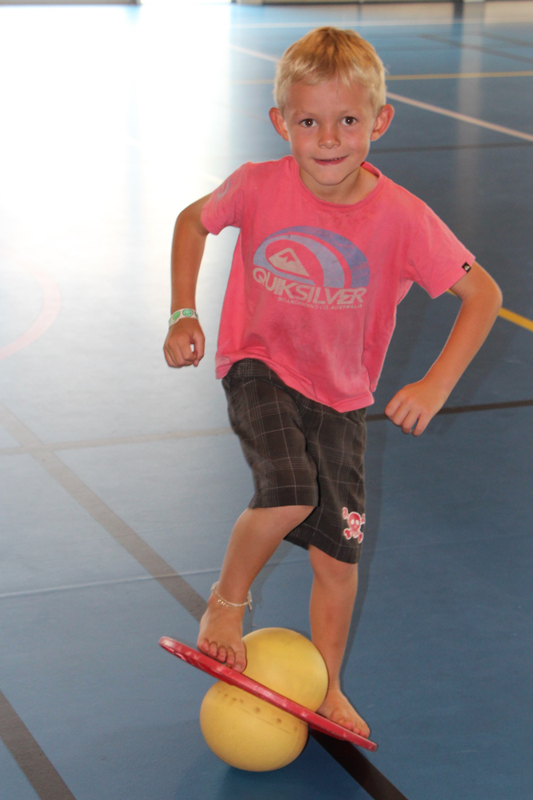 Not all children enjoy structured sporting activities but most love to be active and play games. 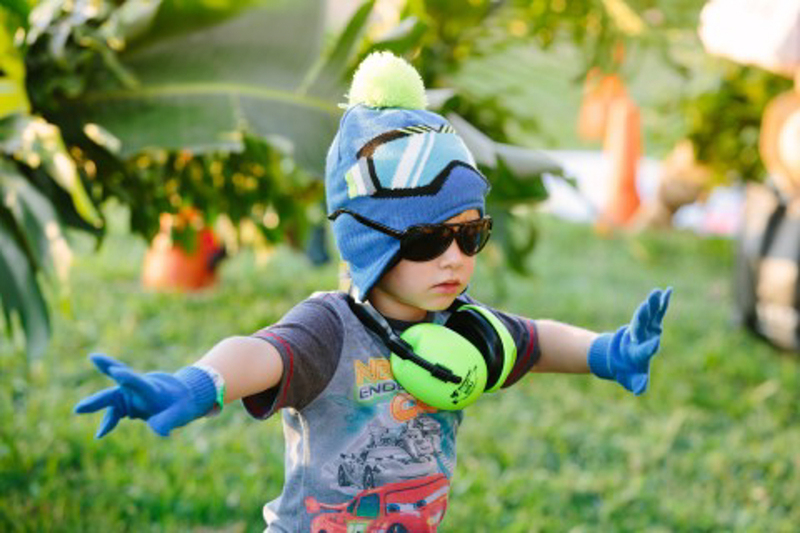 It is with this in mind that we have developed our Active Zone product package. 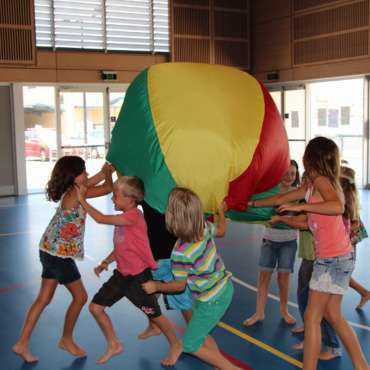 We incorporate fitness, skill development and fun through the use of our exciting range of equipment. 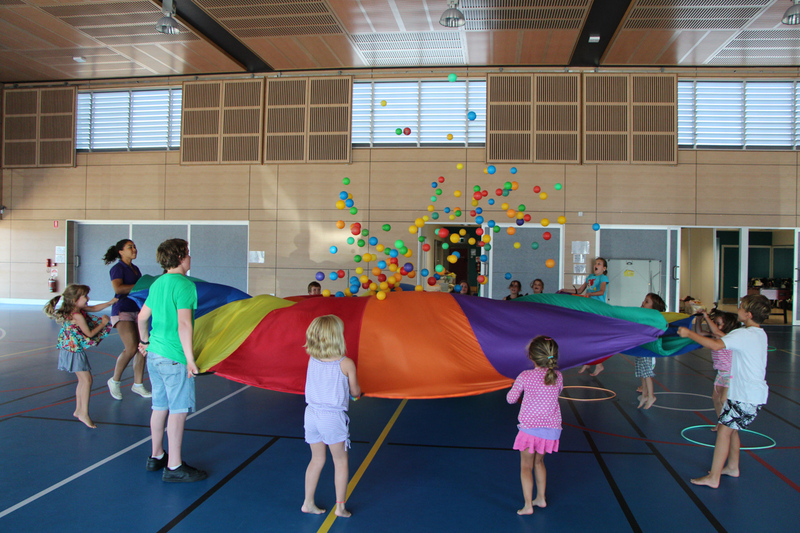 Children can choose to play independently without instruction or take part in an endless supply of games and group activities. 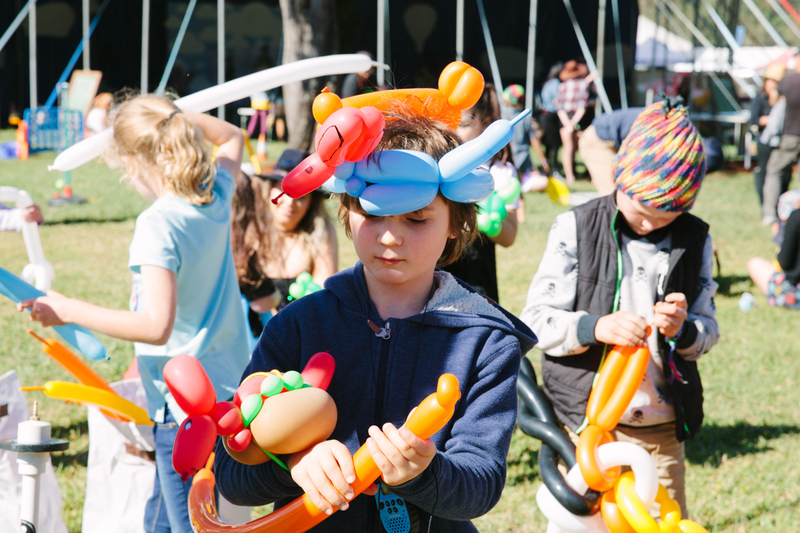 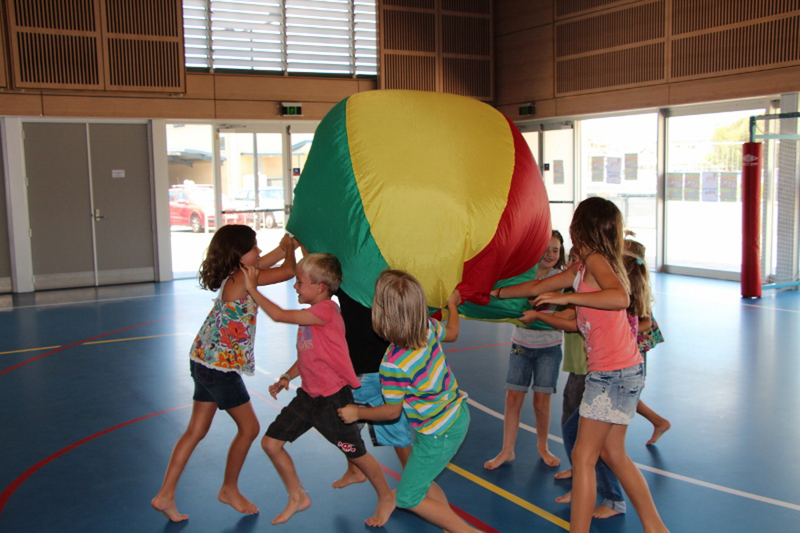 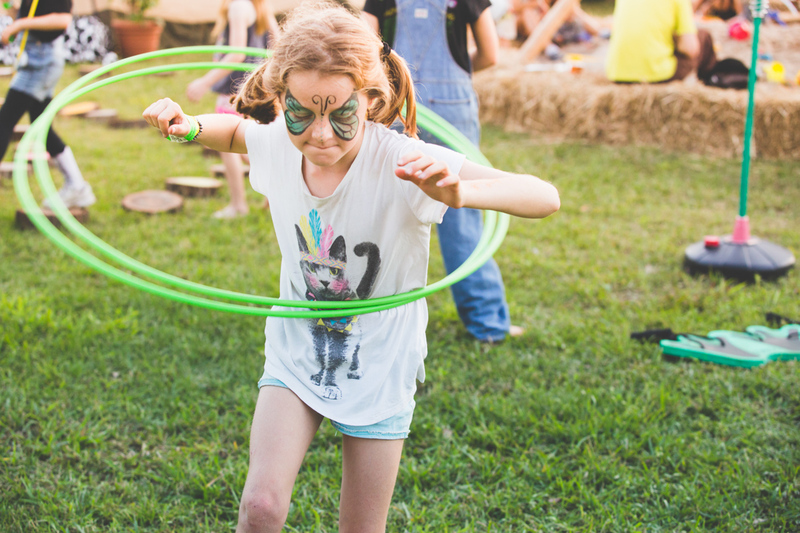 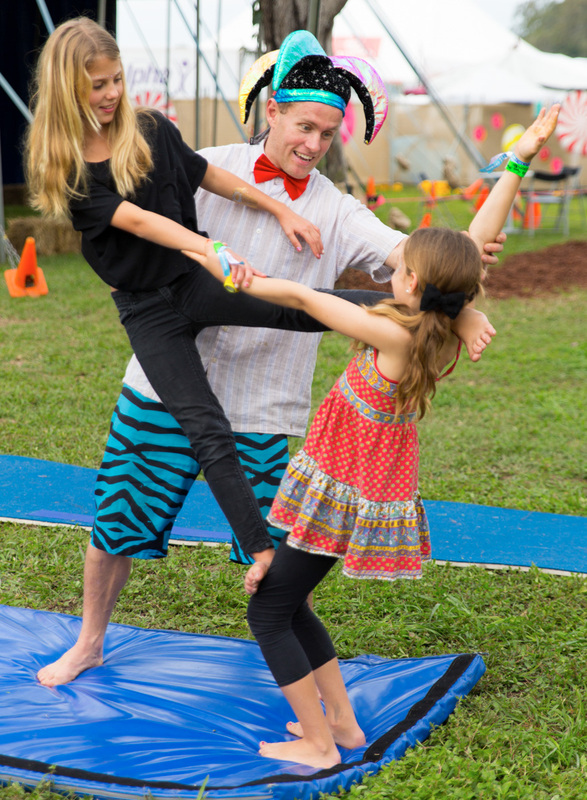 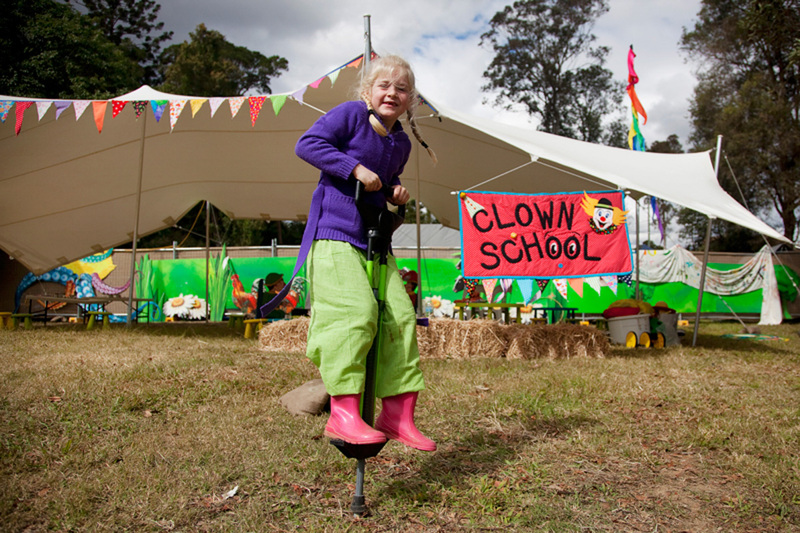 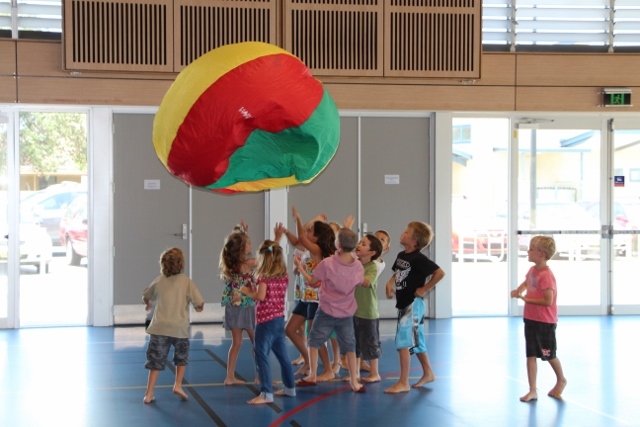 Our team of professionals develop and manage age appropriate programs and activities such as totem tennis, poison ball, hula hooping, novelty races, parachute games, modified hockey, continuous cricket, skipping, tug of war and many more.